As well as being a wonderful location from which to explore the area, Lynmouth itself has much to offer including a number of traditional inns, tea rooms, restaurants and gift shops, all within easy walking distance of the cottage. 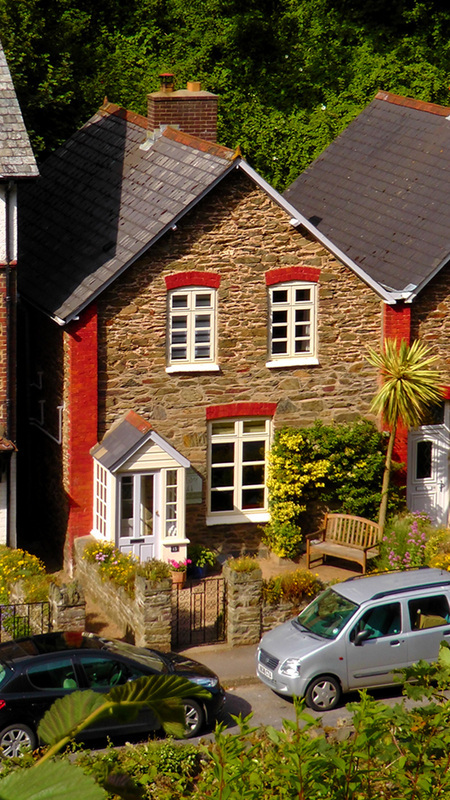 Nearby Lynton has a larger variety of shops including two small supermarkets, a bank, chemist and Post Office. The cottage itself sleeps 4 people and is equipped with full central heating. Bed linen and towels are provided. Well behaved dogs are welcome. Smoking is not allowed inside the cottage. The living room is cosy with a log burner for those cooler evenings. It has a comfortable sofa and 2 chairs, HD television with a DVD player. There is also a telephone and WiFi. A well equipped kitchen with a cooker, microwave, fridge/freezer, dish washer, washing machine, kitchen table and four chairs. Double bed, small wardrobe, chest of drawers and bedside cabinets. Two single beds, a wardrobe and chest of drawers. Modern bathroom with bath, separate shower cubicle, toilet and hand basin. Rear courtyard with table and four chairs and barbeque. To the front of the property is a pleasant small garden with a bench. 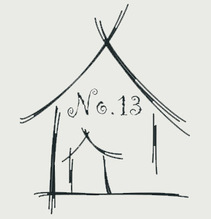 Number 13 is situated in a no through road and has on road parking at the front of the property.